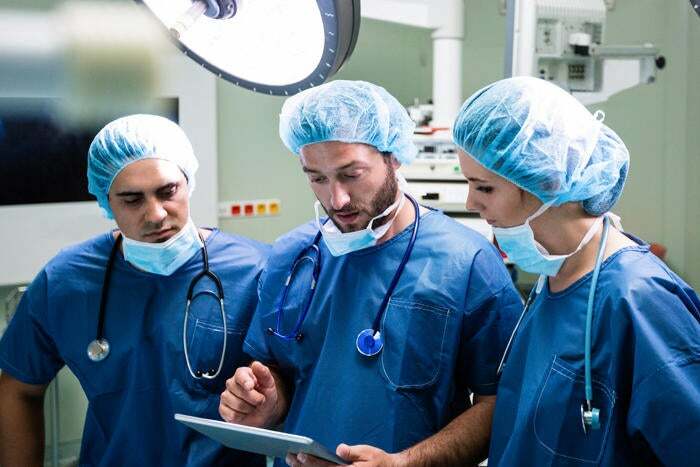 This rapid growth in mobile strategy can be attributed to hospitals’ recognition that many of their doctors and nurses are already using mobile devices at work. “We think it’s [due to] a number of people playing catch-up,” says Brian Edds, vice president of product strategy at Spok. 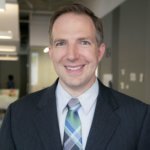 Greg Kuhnen, senior director of research at the Advisory Board Co. Most institutions with a mobile strategy that has been in place for more than a year have changed their approach since they introduced it. The reasons for these changes included the shifting needs of end users (44 percent), new mobile devices on the market (35 percent), new capabilities of their electronic health record (EHR) vendor (26 percent), changes in the hospital’s mobility goals (23 percent), challenges with strategy implementation (21 percent), and changes in hospital leadership (16 percent). As hospitals’ recognition of the importance of mobile technology has grown, the survey found, so has the integration of clinicians into the teams that have devised hospital’s mobile strategies. 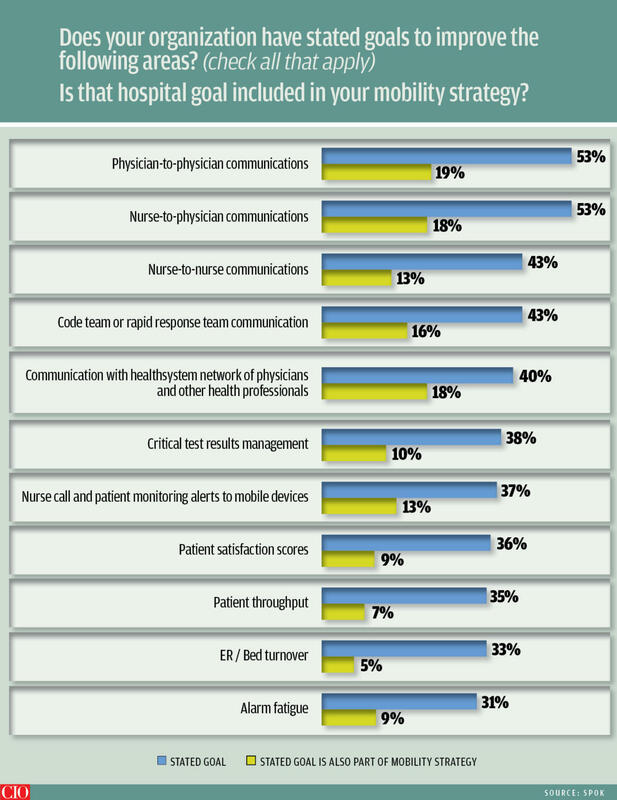 Clinical leaders are on the mobile strategy teams in 60 percent of those facilities — an increase of 18 percent since 2014.The percentages of these teams that involve doctors and nurses has increased by 32 percent and 59 percent, respectively, since 2014, but clinicians are still on mobile strategy teams in fewer than 40 percent of hospitals that have such strategies. “These are largely the end users of mobile devices and the staff that fall under mobile policy guidelines,” the report says. “Clinical participation helps ensure that concerns and practical hurdles are taken into consideration and that processes are designed with real-world workflows taken into account.” Clinician participation is also essential to getting buy-in from other clinicians, Edds adds. In developing mobile policies, hospitals must address the security of patient information and the need to comply with the privacy and security regulations of the Health Insurance Portability and Accountability Act (HIPAA), notes the Spok report. Some organizations that responded to the survey, in fact, “viewed mobile strategies as primarily a security project concerning HIPAA compliance,” the report points out. However, hospitals’ mobility strategies must extend beyond security to help them reach their organizational goals, Edds says. Mobile strategies were considered a technology initiative by 25 percent of the survey respondents. Twenty-four percent of them said their organization’s mobile strategy effort was a clinical initiative, and 47 percent viewed it as a communications project. One reason for this is that smartphone screens are too small to display much clinical data without a lot of scrolling. Also, whether a clinician uses a smartphone or a tablet, it’s difficult to type rapidly on these devices. In a hospital environment, Kuhnen says, tapping on a tablet is not ideal for documentation. But he sees that changing as voice recognition and natural language processing improve. Similarly, he says, voice recognition is starting to become good enough to be used with computerized provider order entry (CPOE) systems. Although it’s difficult to order drugs and tests on mobile devices using conventional CPOE, he says, he has seen a demonstration of software that could pull up the correct orders and even medication dosages based on voice commands. There have long been mobile applications for medical reference guides and for tracking the routine tasks associated with rounding on and caring for patients. These are now essential tools for many busy doctors and nurses, Kuhen says. Kuhnen agrees that the acceptability of BYOD has increased, at least for physicians. The hospitals’ usual approach, he says, is to require the installation of mobile device management (MDM) software on personal devices. 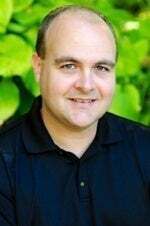 “The challenge is you can have only one MDM suite on a mobile device at a time, so if you have physicians who work for more than one organization, there’s a conflict on who gets to control that device,” he notes.